The footprint of the Perdeberg Motor Group (Perdeberg Isuzu) spans the towns of Malmesbury, Citrusdal and Vredenburg. 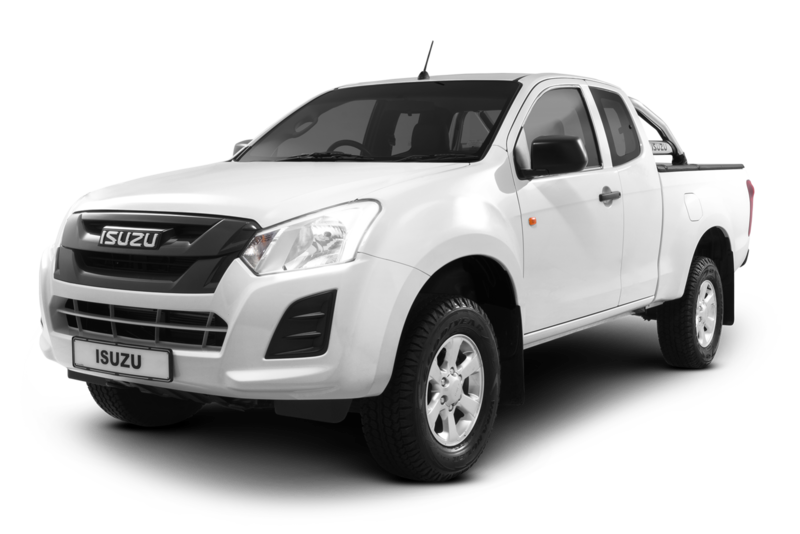 All three dealerships (Perdeberg Isuzu, Vredenburg and Sitrus Motors) are situated adjacent to the N7 main route and all comply with the stringent dealership requirements of Isuzu South Africa. 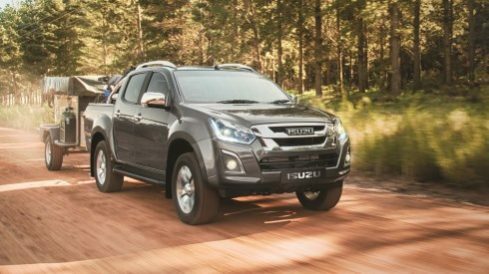 As authorised agents and Isuzu dealership, we are able to assist with most service and repair work on most Isuzu derivatives. Perdeberg Isuzu in Malmesbury is an approved Isuzu and Isuzu Truck agent that operates a truck repair centre as well. All our staff attend regular service and sales training to provide the latest product knowledge to assist you in making an educated decision when choosing the vehicle that is right for your business needs or lifestyle requirements. 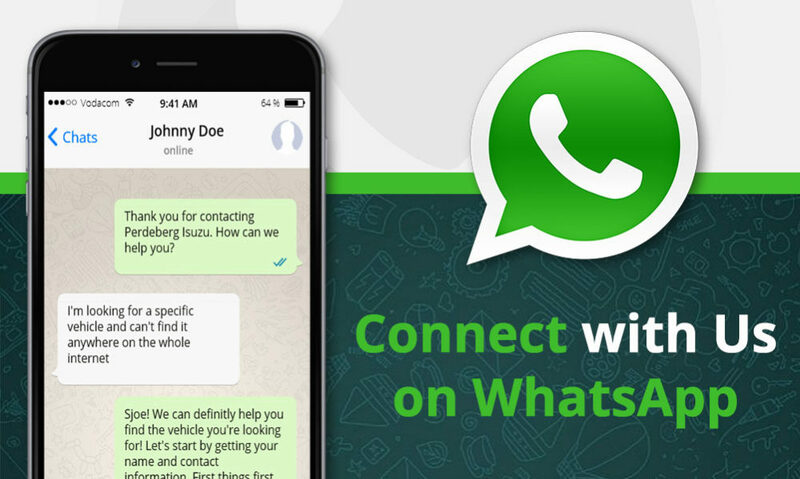 Trusted staff & experience on call. Maintain your Isuzu & stay safe on the road. We know how to handle a wide range of vehicle services. In the unlikely event that your vehicle experiences a mechanical failure, a 24-hour emergency assistance service is provided by all three dealerships. Sitrus Motors in Citrusdal also operates a emergency tow-in service. We only use genuine parts sourced from Isuzu South Africa, which is covered by a 12 month warranty against defects. Loan vehicles are made available to service clients at a nominal fee and transportation to clients homes / businesses within our towns are provided free of charge. Perdeberg Motor Group is also a proud supporter of the surrounding communities and currently sponsors a 12-seater Opel Vivaro bus, which is used by Jo-Dolphin, a care centre for disabled children. The Perdeberg Motor Group staff are incredible! I can’t believe it was this easy to buy my new Isuzu from you guys. You definitely made this as simple as advertised. They sell quality new and used cars. Didn’t have any issues with after-sales either. Would recommend them any day of the week! Perdeberg Isuzu is absolutely wonderful! I picked out my Isuzu on their website, bought it, and a few days later I was driving it around town. There were no hidden fees and no hassles.